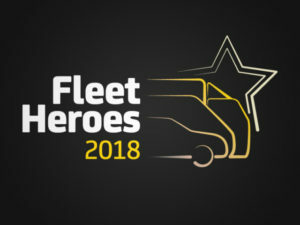 The Energy Saving Trust is once again looking for fleets using the latest innovations to cut emissions for this year’s Fleet Hero Awards. Meanwhile the conference, which takes place in the afternoon prior to the awards, will cover the latest developments in fleet sustainability, air quality management, low-emission vehicles and more. Visit the Fleet Hero website or email [email protected] to register your interest in attending and for more details and updates on the application process, sponsorship opportunities and key dates.